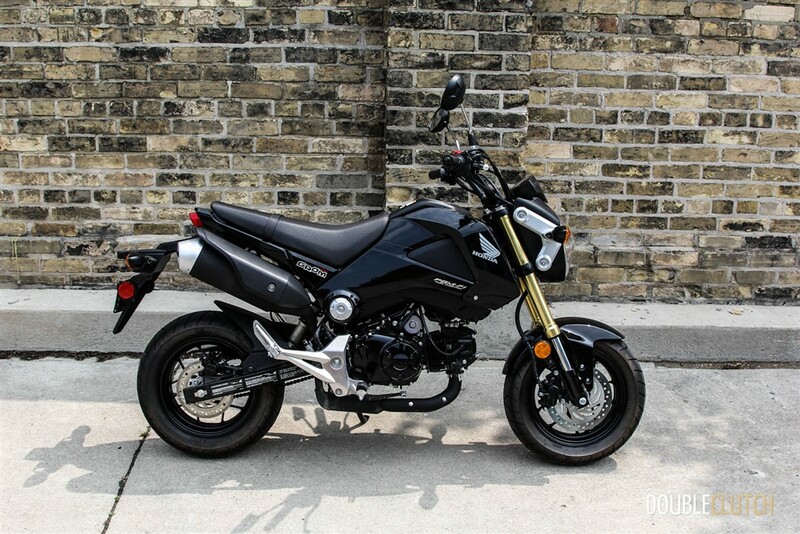 Stephen takes the 2014 Honda GROM for a ride around town. This bike may be small but it can keep up with the best of them. 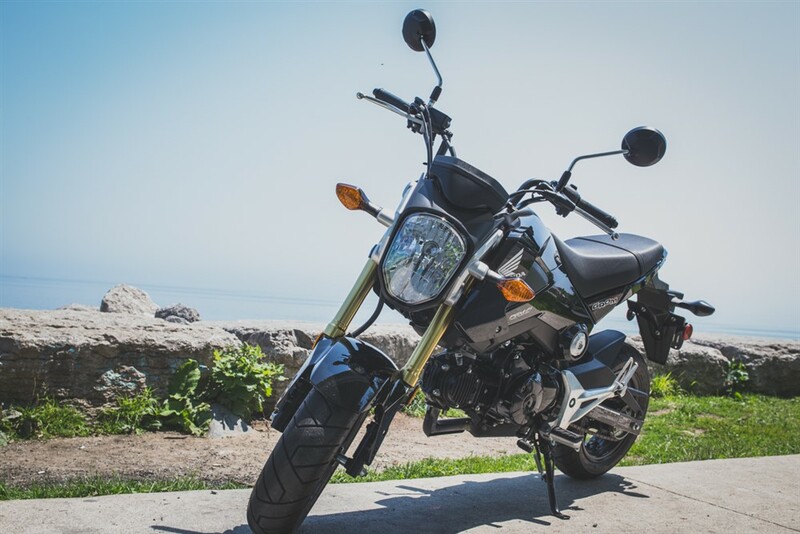 Some initial impressions | The smallest motorcycle (both in physical size as well as displacement) that I have ridden to date.